This Stunning Home Boasts with 2 Spacious Bedrooms 2 Full Bathrooms. Nearly Brand-New (Built in 2013) Spanish Style Home with Beautiful Upgrades Through-Out. 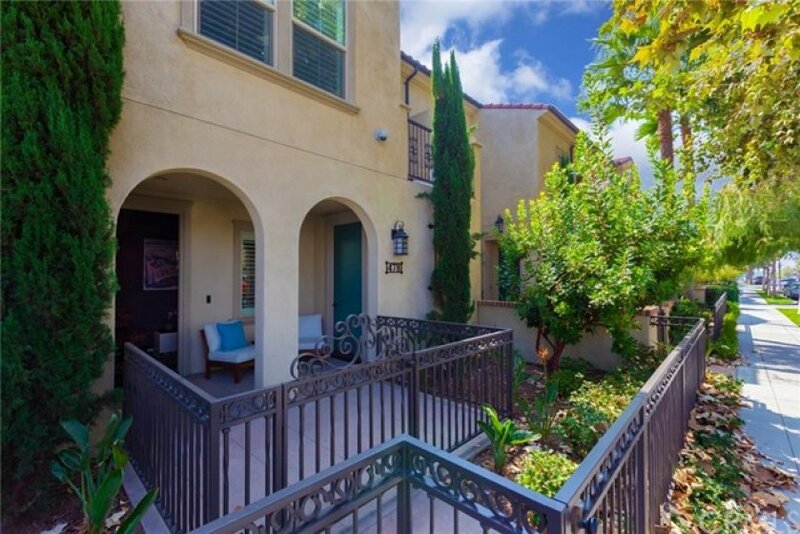 This Model-Like Townhome Style Condo has an OPEN FLOOR PLAN with nobody above or below you. Enter your Front Door from Gated Courtyard Entrance. Convenient 2-Car Attached Tandem Garage with Direct Access. Upgrades include: Rich Designers Dark Faux Wood Ceramic Flooring, Berber Carpeting, Granite Counter Tops in your Spacious Chef’s Kitchen with Island. Kitchen is Equipped with Stainless Steel Appliances Including Your OWN Stainless-Steel Refrigerator. Convenient Inside laundry with Your OWN Washer & Dryer Included. 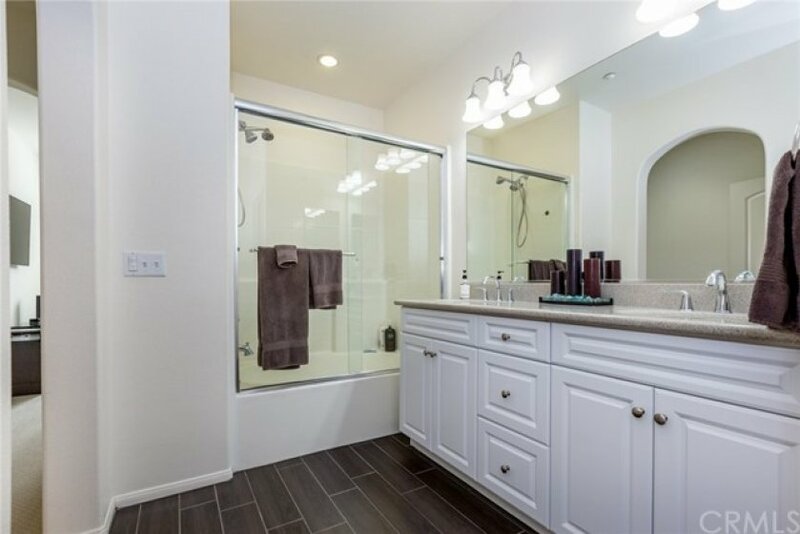 Spacious Master Bedroom with Walk-In Closet with Organizers; and Bathroom with Dual Sinks and Spacious Shower. Secondary Bedroom is great for anybody or an Office. New Plantation Shutters and High-End Electrical Outlets. The Colony Park Community is Urban Living at its Finest with All the Amenities of a Luxury Condo. 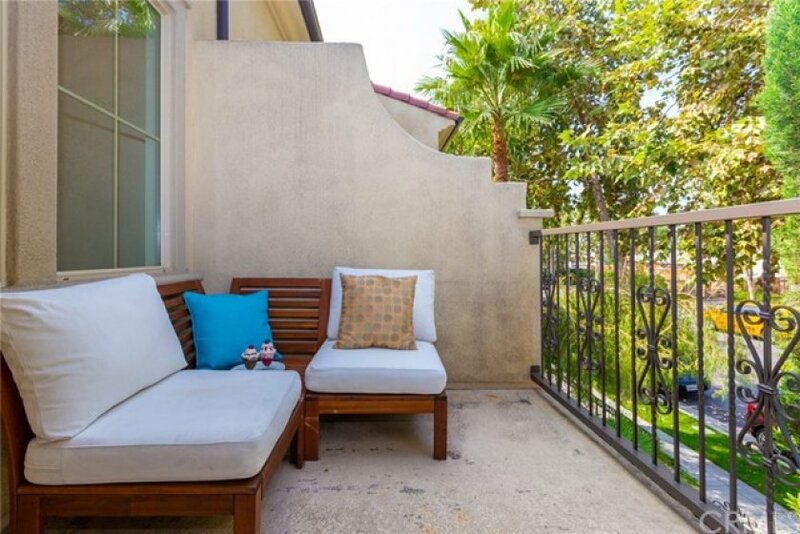 It's a Wonderful Resort-Style Living: Including 3 Salt Water Pools, 2 Spas, 3 Clubhouses, Fitness Center, BBQ’s, Central Park & Playground, Bike Patrol Security plus more. It is walking district to the popular Anaheim Packing House and a quick drive to other attractions such as Disneyland, Angel Stadium and the Honda Center. This Home is a Must See!